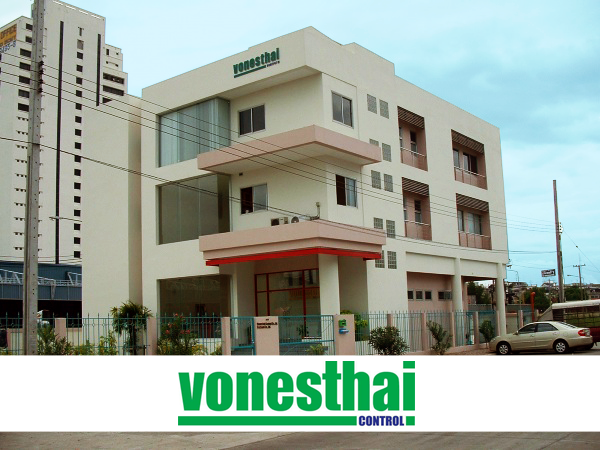 Vonesthai Control Co.,Ltd is a Thai – Swiss company, established in 1995 as a branch office of Vonesco Control AG in Zurich, Switzerland. 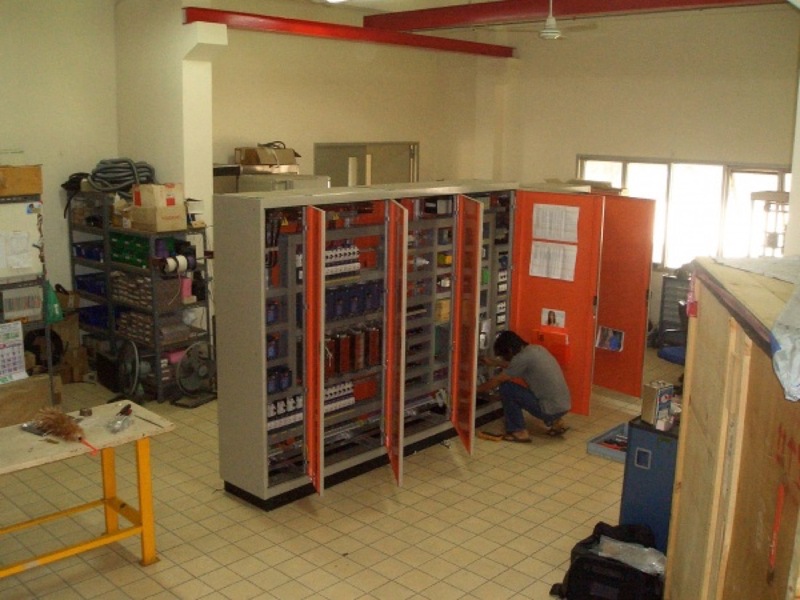 Vonesthai is your partner for your solution in the asian market. 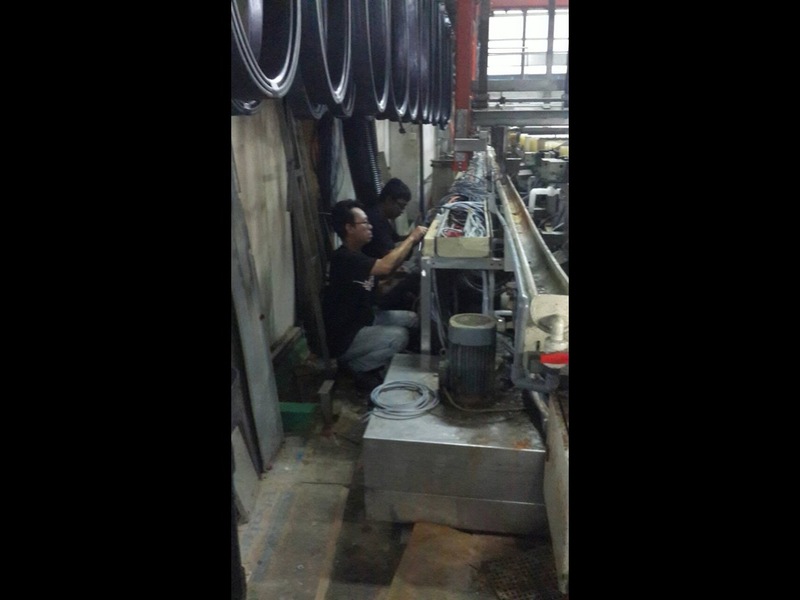 The worldwide famous vonesco quality is guaranteed and our employees are truly professionals. 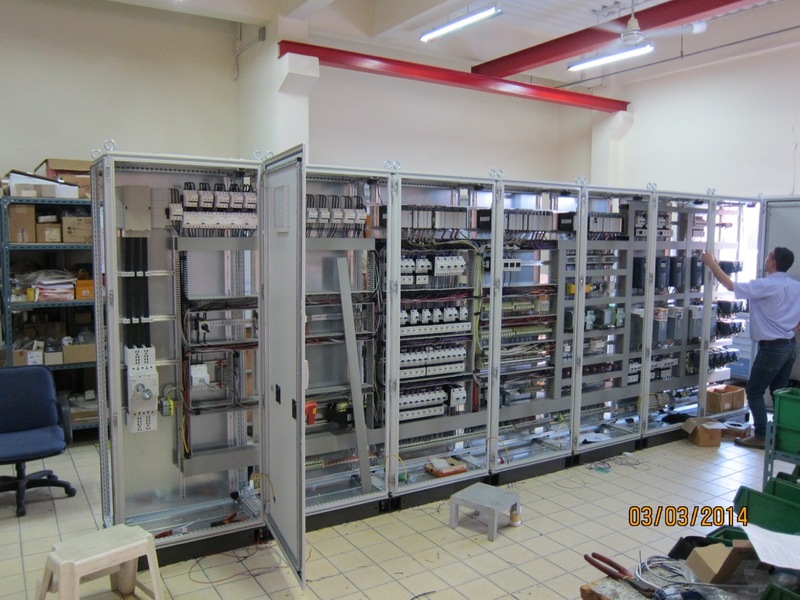 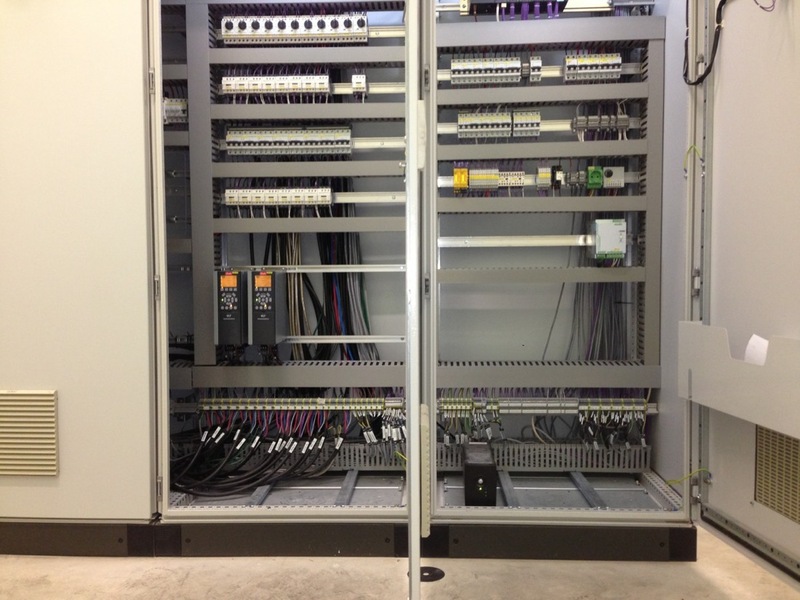 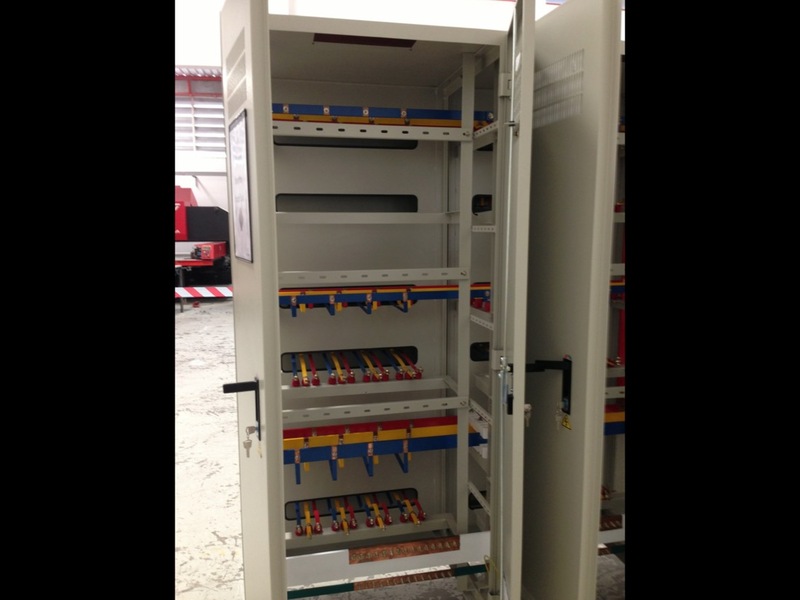 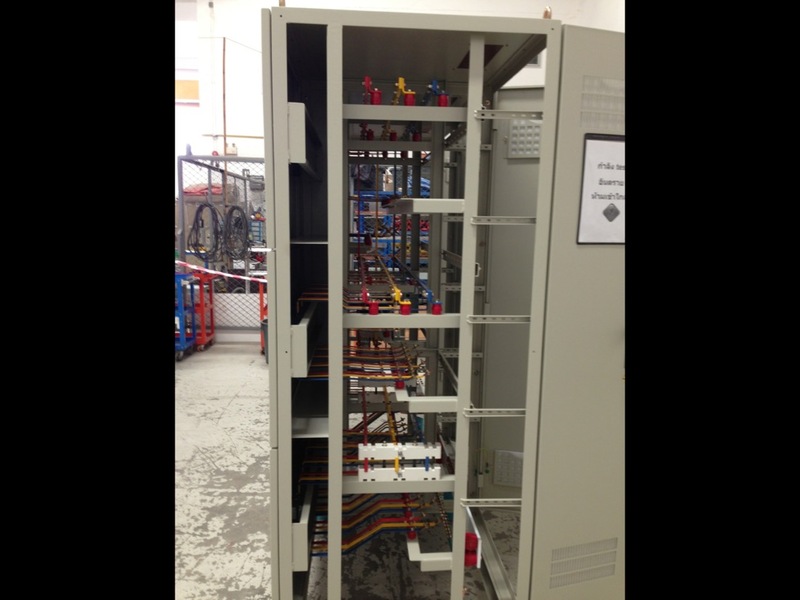 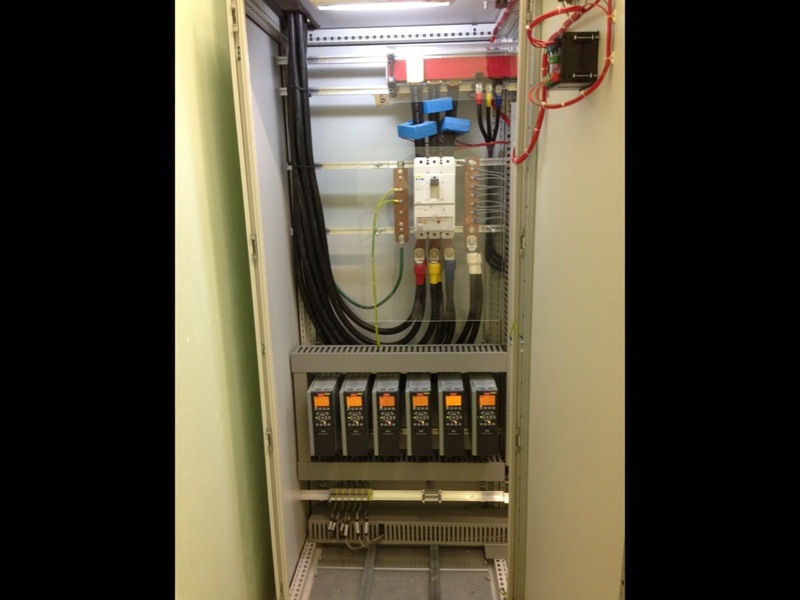 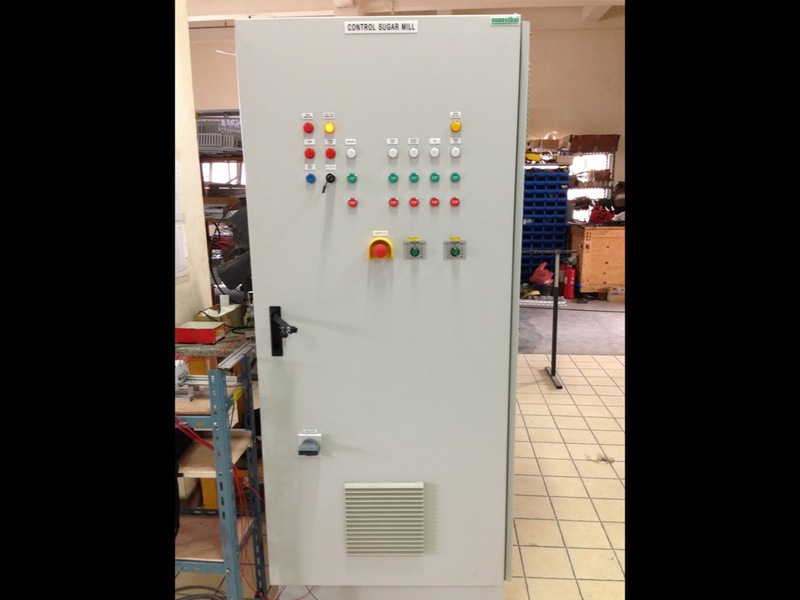 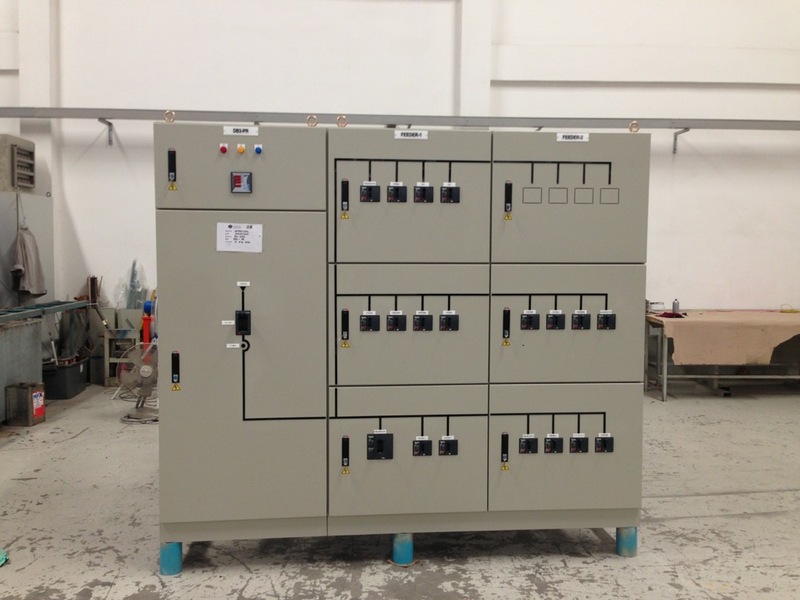 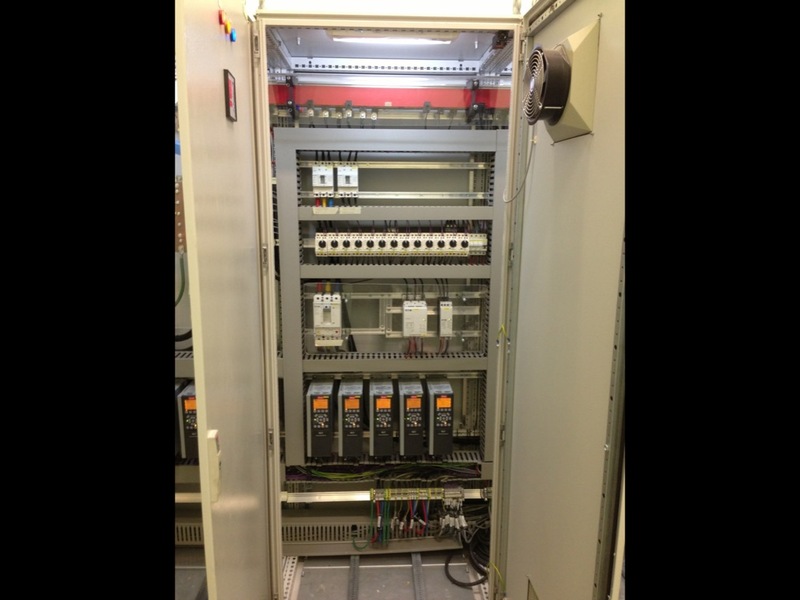 - Panel building: In – house wiring and testing control panels, MCC, field terminal and pneumatic panels. 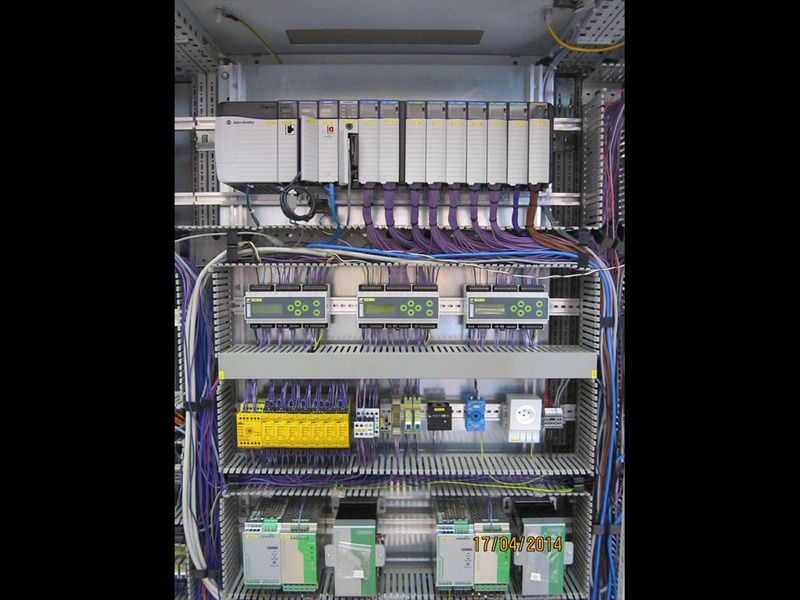 TQR 3000 provides flexible processing of various components simultaneously, as well as tracking and statistics. 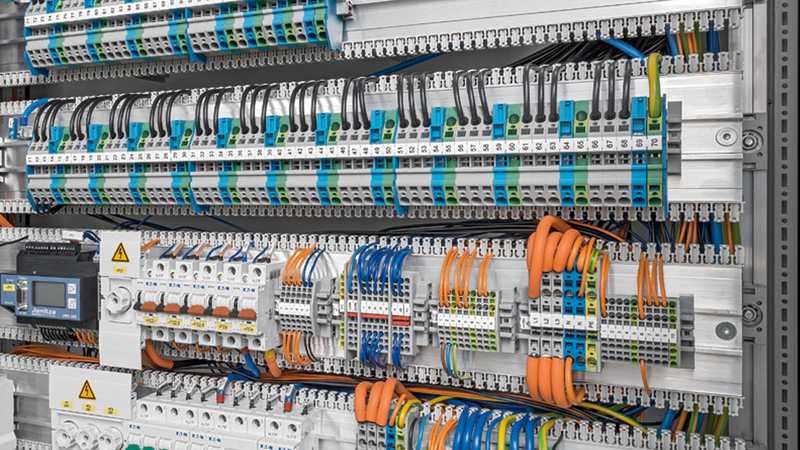 The leading German company has been developing and building electronic and electro – mechanical components for Automation industry.